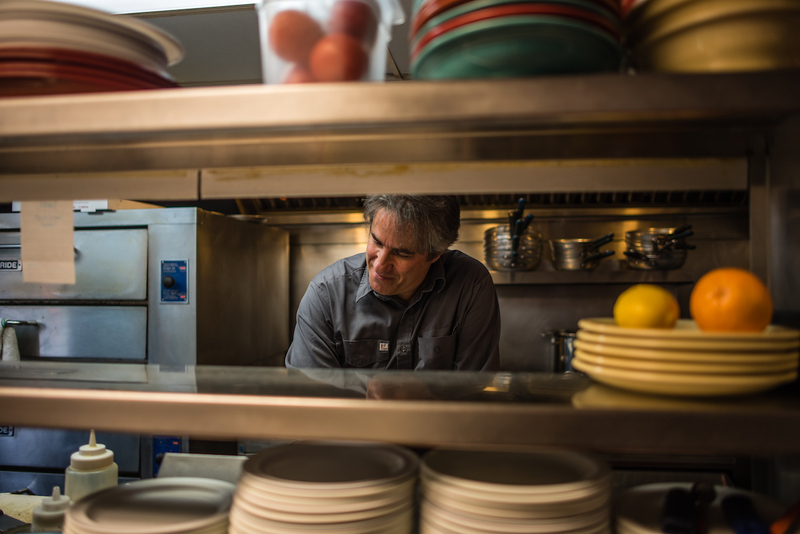 Every year is an adventure – we’re constantly learning, and evolving our menu. So we’re excited to be back for our 24th season! 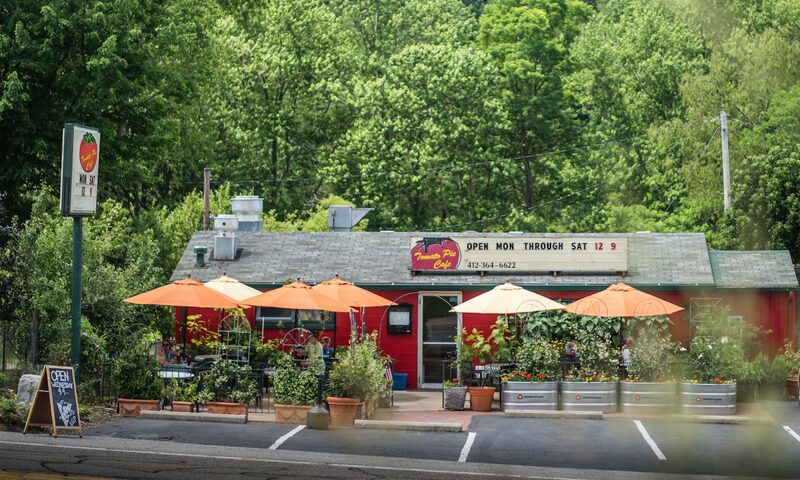 At Tomato Pie Cafe, it’s about the people – our main focus is bringing people together with great food! If you notice an item that was previously on our menu not on the current menu, kindly ask a server to see if we can make it for you!